The MADEIRO boards are exceptionally lively under your feet to get the most out of every wave. These are the boards of our pro-team and are developed by our best riders. 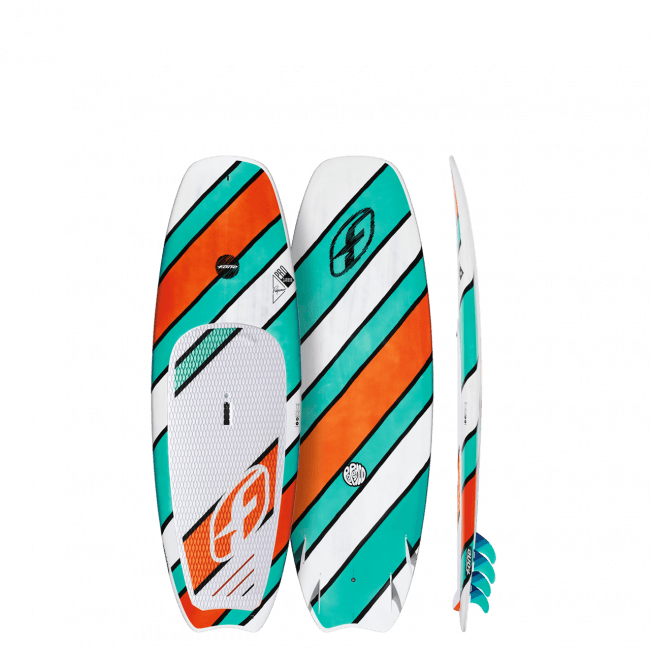 Fast and easy to get moving when paddling, the take-off is super quick with instant acceleration down to the bottom turn with a very intuitive carving. These boards offer a perfect longitudinal balance so that you can really focus on the wave instead of worrying with the board. No need to force or move your feet around to turn the board: everything is natural. It becomes easier to follow the progression of the wave and carve your lines. 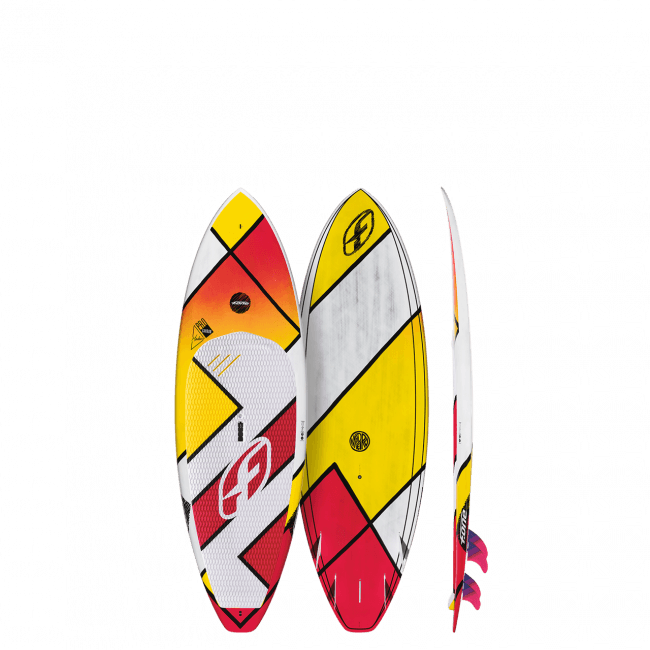 The smaller sizes (< 8’0”) are genuine high performance surf boards, very well balanced and especially responsive to perform the most explosive surf. The middle sizes (8’0” / 8’3”) offer a very dynamic behavior with enough volume to let all types of riders express themselves with some progressive and committed surf. The larger sizes (8’5” / 8’8”) are very accessible wave boards with a lot of stability. 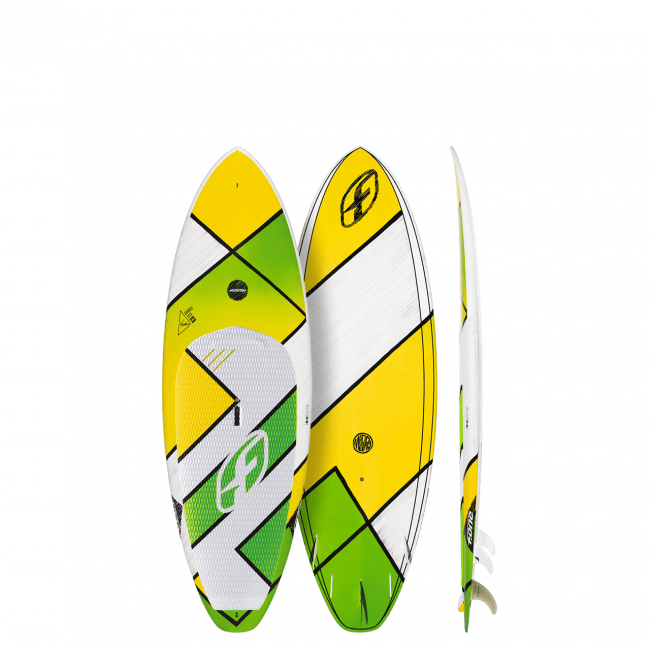 They remain very responsive in the waves and offer a lot of possibilities for the heavier riders or those less experimented. All boards come with 5 Futures fin boxes so they can be set both as Thruster or Quattro. The BAMBOO DECK construction is available sizes from 8’0” to 8’8”. This robust construction has been proven for many years of production and offers a weight to resistance ratio with great reliability. The deck features a layer of bamboo to provide a tough impact and crushing resistance while the many layers of reinforcement on the bottom ensures solid strength.